We could have an entire section on goofy dental figurines! In fact, we’re planning to have just that type of section down the road. Let’s just start with this one. 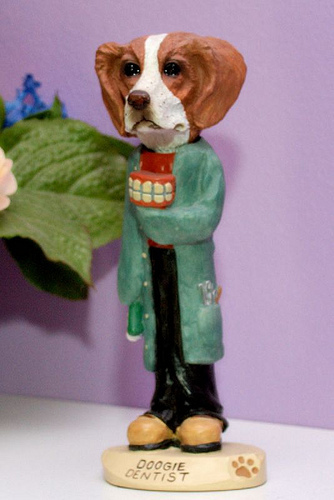 Meet “Doogie Dentist”.